Marine Safe Gas is a licensed and certified gas fitter that operates in the Auckland region. We cover the Auckland area and have been in business for over 20 years. Providing a full range of gas fitting services for New Zealand boats & New Zealand caravans and motorhomes, Marine Safe Gas can undertake any kind of gas fitting installation. Read more about our gas fitting services below. There are strict regulations around gas fitting in the marine industry. New regulations were introduced in 2013 stating that all gas fittings on a boat in New Zealand must comply with AS/NZS 5601.2:2013. This is regardless of whether the boat was built here in New Zealand or imported from overseas. When hiring us for your boat gas fitting job, you can rest assured that as a licensed professional we’re up to date with all safety compliance regulations. A full Certificate of Compliance to meet new regulatory requirements. For your convenience we have authorised tradesperson passes for Bayswater, Half Moon Bay and Westhaven and are a part of the Westhaven tradesmen directory. We can visit you onsite so know your boat is safe and ready for your next trip. Marine Safe Gas is also certified to undertake gasfitting for New Zealand caravans and motorhomes. We ensure that your vehicle is up to date with all regulations and fully compliant with legislation before you hit the open road. 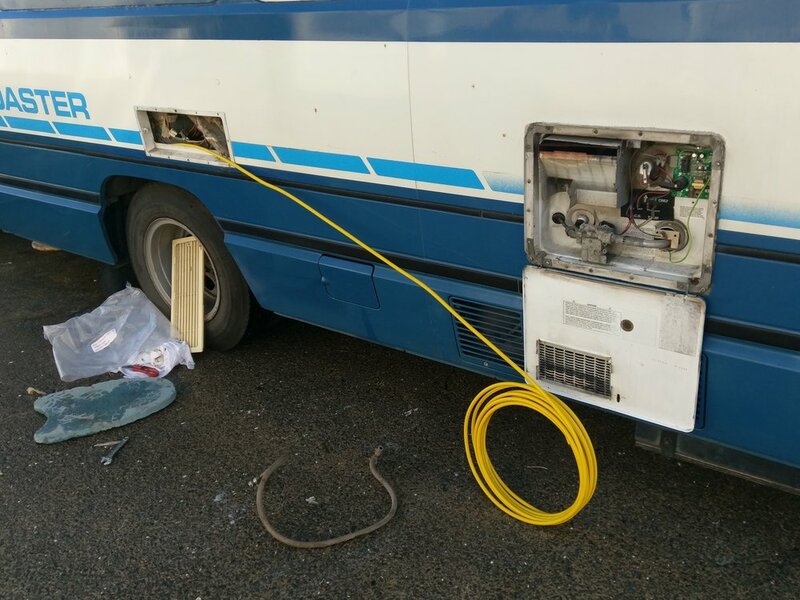 When hiring us for your caravan/motorhome gas fitting, you can rest assured that you’ll receive prompt and friendly service for any gas fitting job you require. A full Certificate of Compliance. For a certified and friendly company for all your gas fitting needs, give us a call on 027 601 6224 today!